Katherine is destined for thrill-seekers, explorers and everything in between. 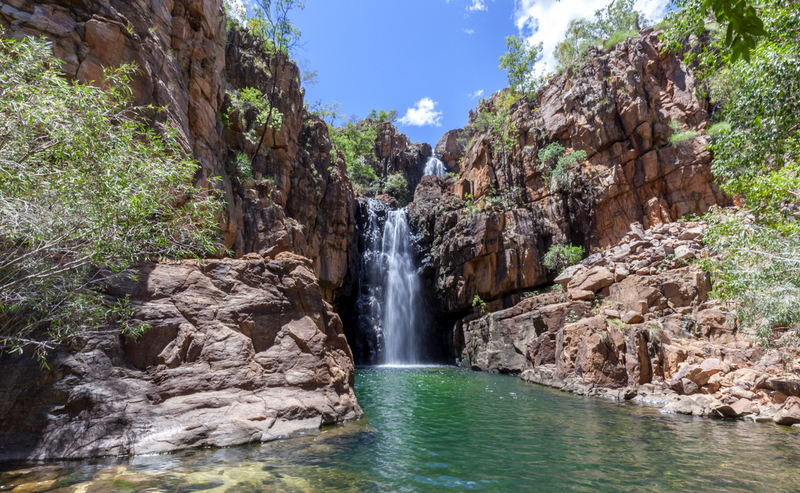 Less than a four-hour drive down from Darwin, Katherine is surrounded by gorges, ancient culture and traditions, thermal pools and bewitching waterfalls. There’s no doubt that a weekend trip to Katherine in Northern Territory will be a true outback experience that you’ll never forget. 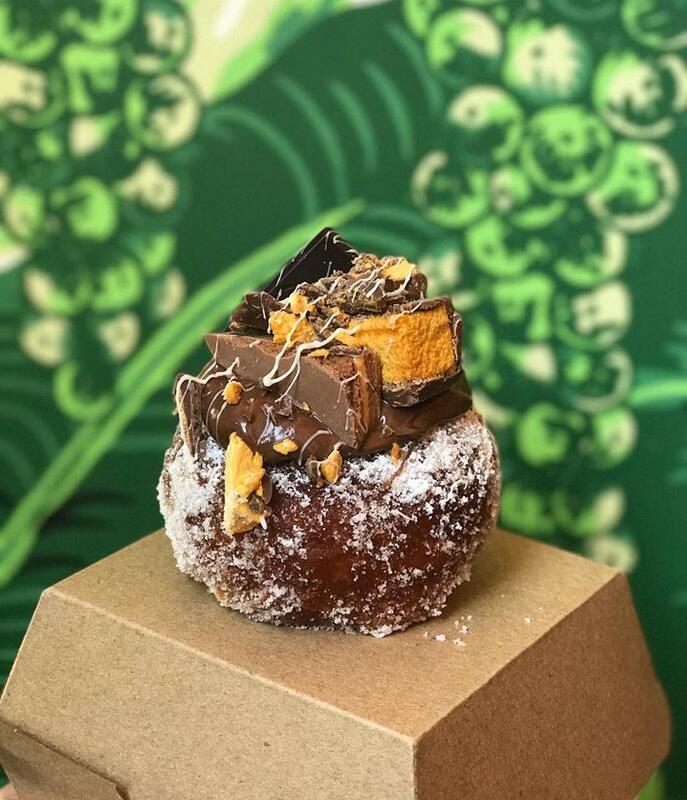 Sitting on the corner in Katherine’s centre is The Black Russian Caravan Bar. The little haven is the perfect stopover amidst your exploration of the beautiful city. 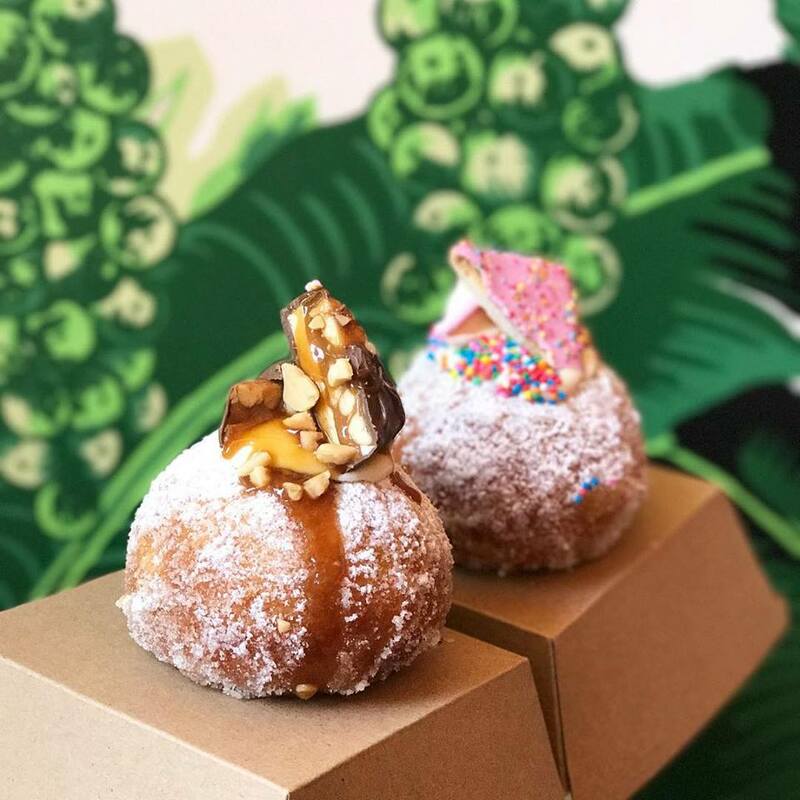 Serving up everything from gourmet toasties to iced and hot drinks, and house-made doughnuts topped with your wildest dreams. 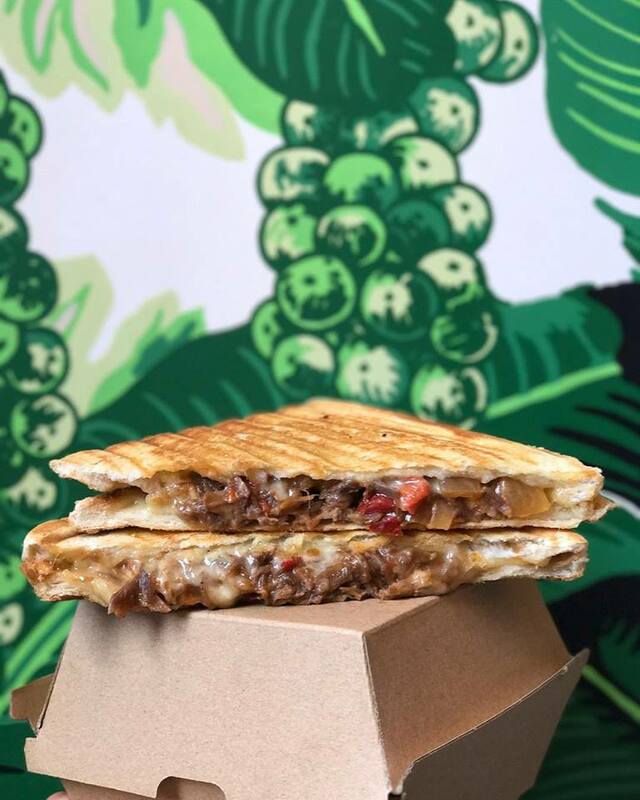 For the full Russian Caravan experience, opt for their Philly Cheesesteak toasted sandwich paired with their Hibiscus and Lemon Myrtle Iced Tea. Tucked away within Katherine’s industrial area is Maidens Lane – filled with everything far from its surroundings. 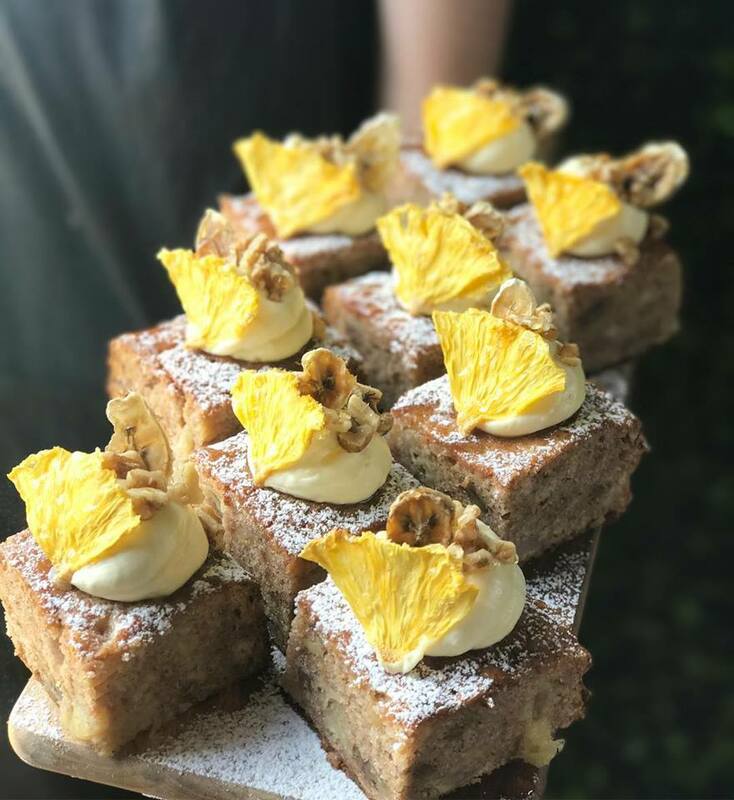 Expect decadent cakes, mouthwatering gourmet burgers and of course, the best coffee in town. 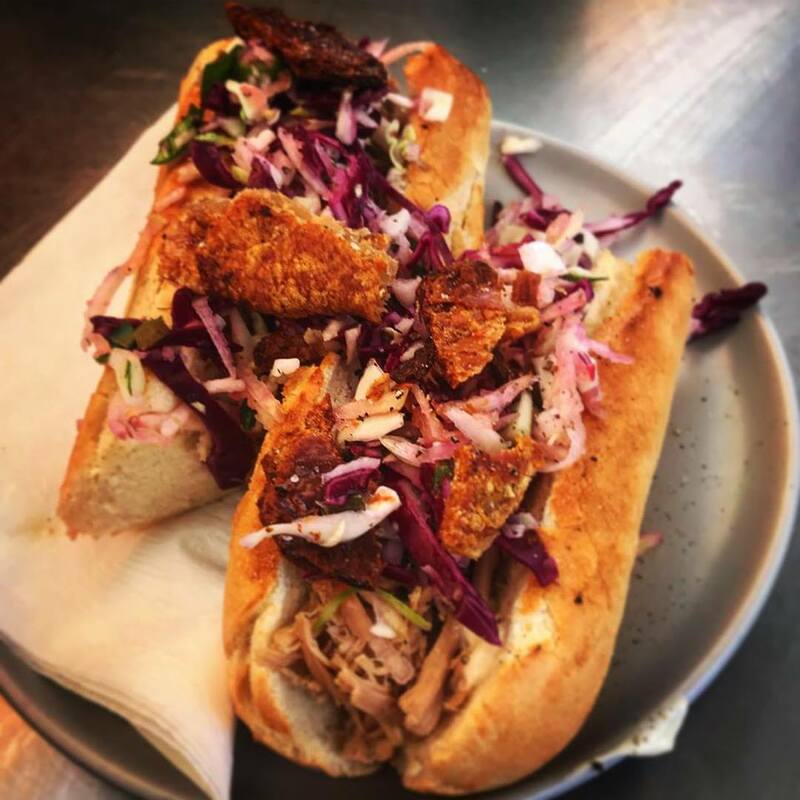 Made from scratch and fulfilling every food desire from breakfast through to lunch, Maidens Lane is definitely a haven for foodies. Upon your visit try their Belly Up Burger that’s layered with sliced pork belly, crackling and smoked whisky BBQ sauce. 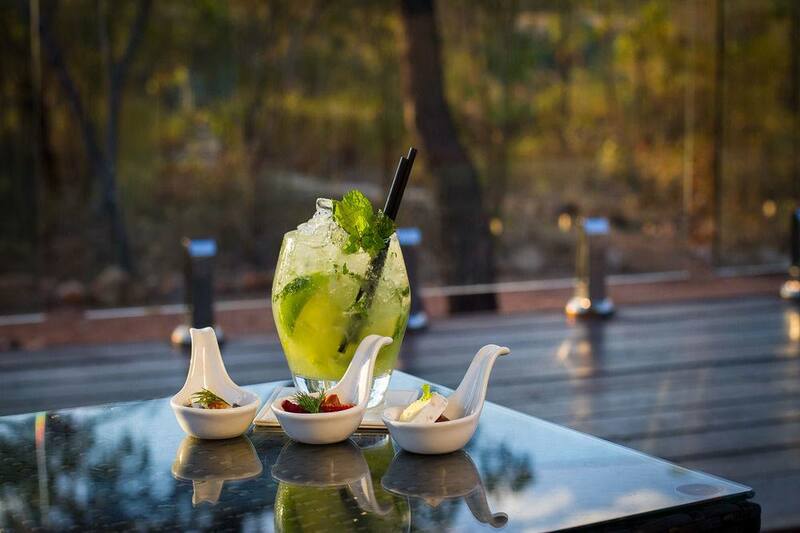 Overlooking Katherine River, Cicada Lodge dining will surely be the highlight of your stay in the beautiful city. Part of Cicada Lodge eco-resort, guests of their dining room will be amazed at the level of sophistication and excellence through each meal that is created. 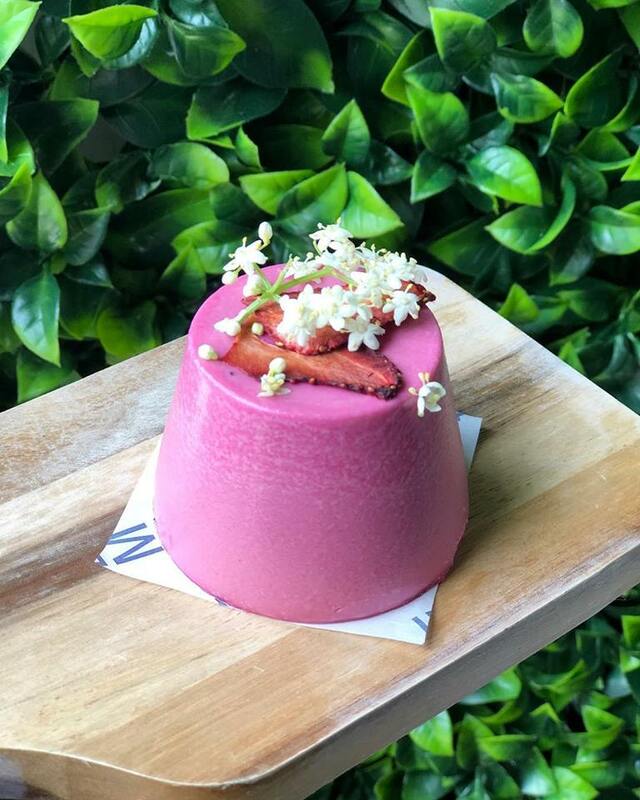 The seasonal menu combines traditional elements using local native produce. 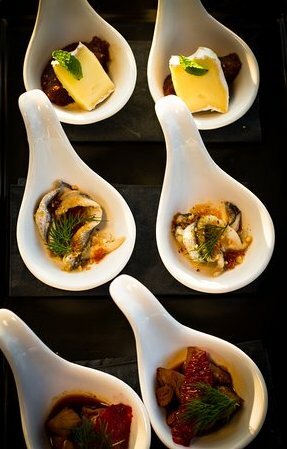 A visit to Cicada Lodge dining is guaranteed to be a unique dining experience like no other. 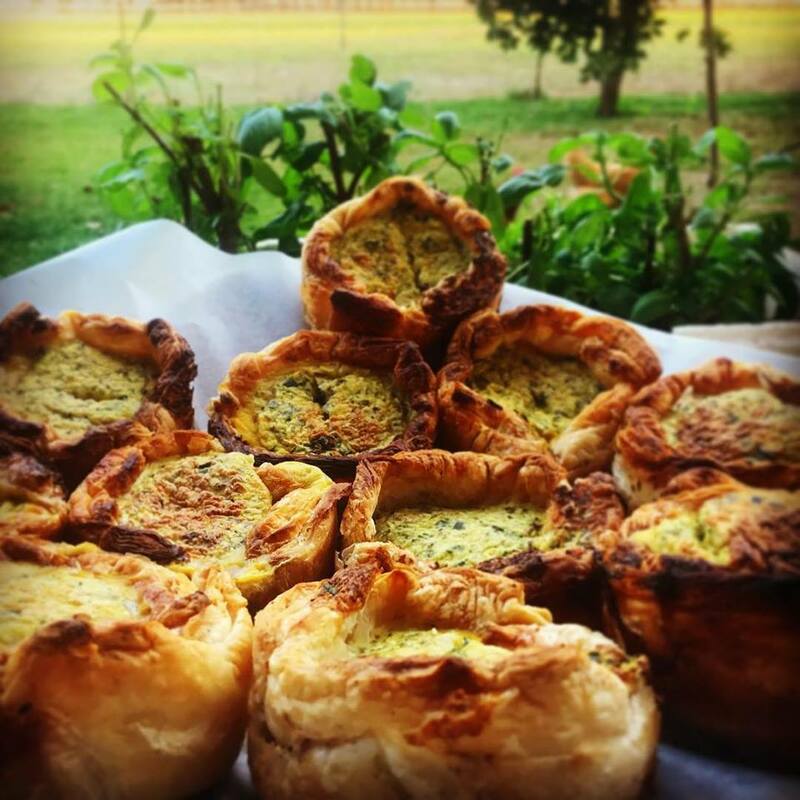 Just a short walk away from Katherine Hot Springs, pop-up café Pop Rocket Café is the meeting point before visiting the natural thermal pools nearby. 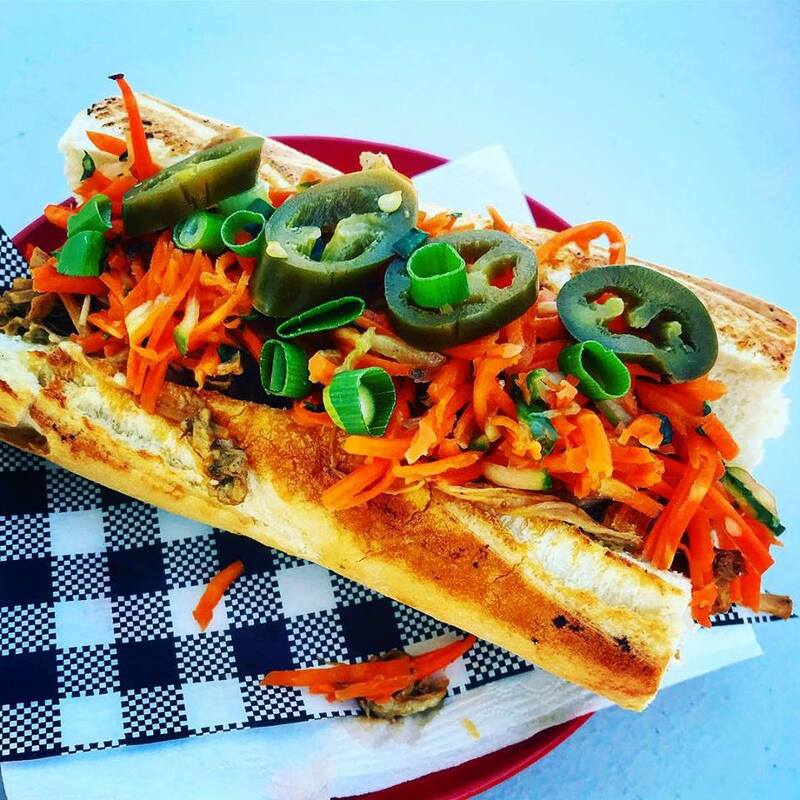 The Katherine South café proudly roasts their own coffee sourced from Indonesian green beans. 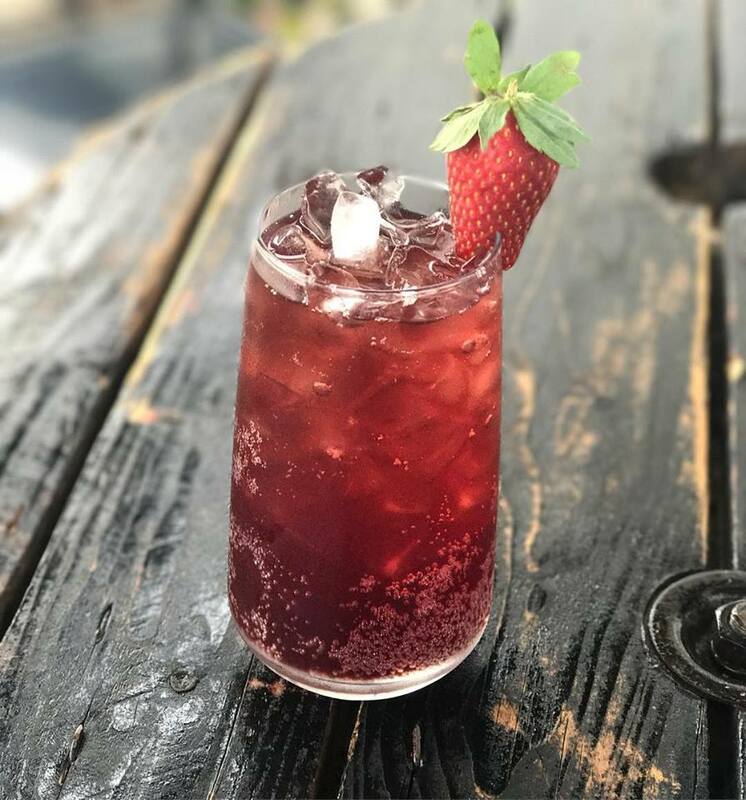 Popping in on your visit be sure to choose their famous Slow Cooked Buffalo Pie or Smoked Salmon Bruschetta paired with Pop Rocket Café’s legendary Mango and Raspberry Frappe. 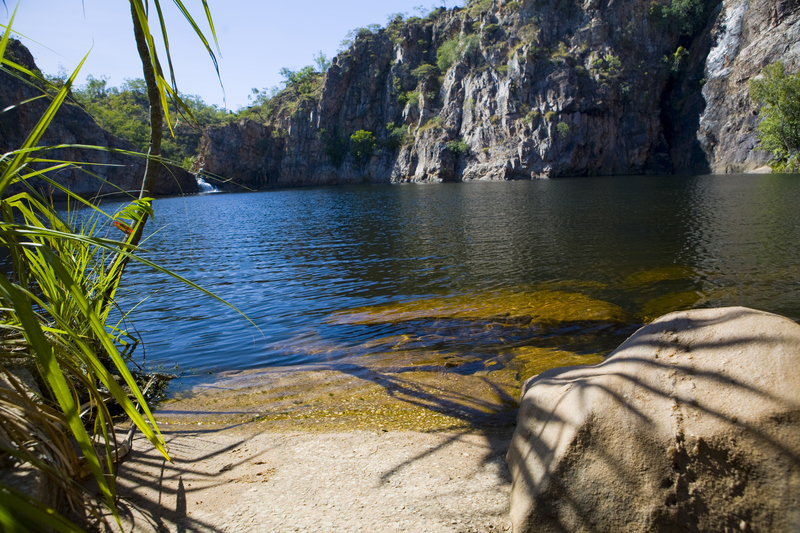 The highlight of your weekend trip to Katherine will surely be accredited to your visit to Nitmiluk National Park. Also known as Katherine National Park, the breathtaking natural beauty is made up of nearly 3000 square metres. 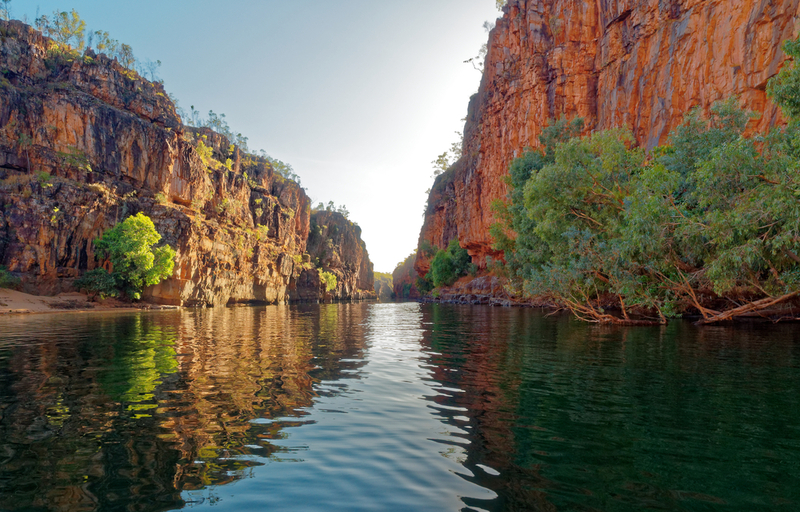 Sitting on the borderline of Kakadu National Park, Nitmiluk is an oasis in itself filled with 13 jaw dropping gorges and countless trails passing through dense rainforest, to waterfall and Aboriginal rock art. 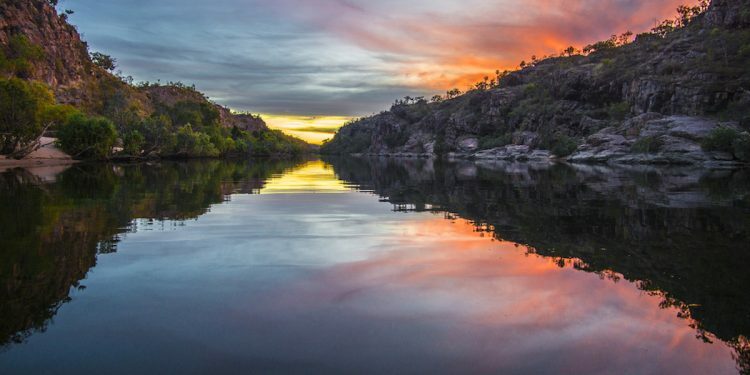 If there is only limited time available, opt to visit swimming holes Katherine Gorge or Edith Falls located on the south end of the Nitmiluk National Park or one of the many iconic sunrise or sunset cruises. 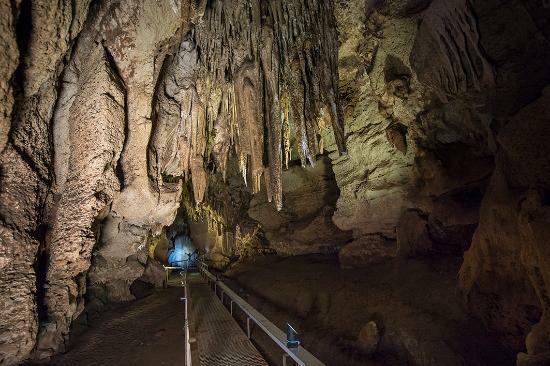 Less than 30 minutes from Katherine’s heart is a hidden underground cave with charming natural limestone formations. Sitting 15 metres below ground, the caves are home to a range of bats, 170 species of birds and other natives in the area. Visiting the Cutta Cutta Caves are best seen with one of their hour long guided tours navigating the cascading-formed rocks. 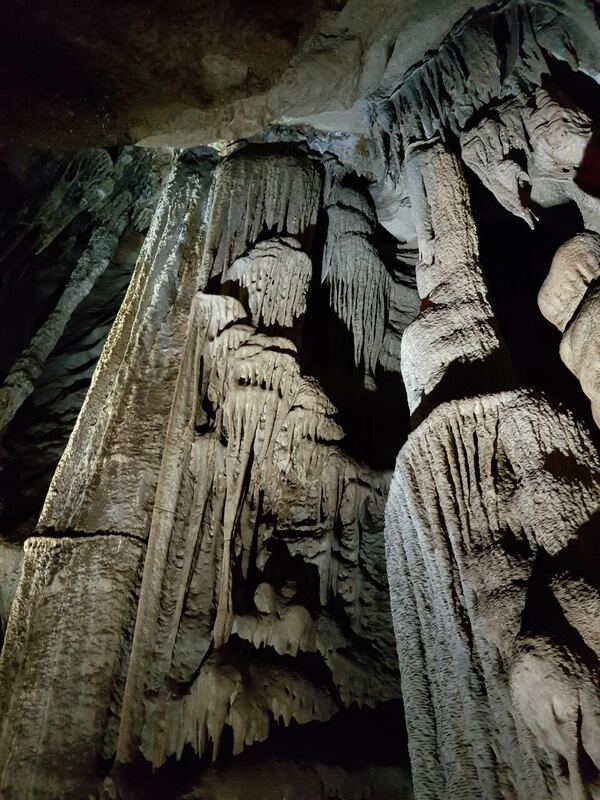 Formed naturally millions of years ago, the Cutta Cutta Caves are magically still growing today. Sitting on the bank of Katherine River, Katherine Hot Springs is made up of a range of thermal pools naturally heating up to 30 degrees. The oasis is accessible to all guests with handrails, a wheelchair access ramp and steps made out of the natural enclosed rocks. 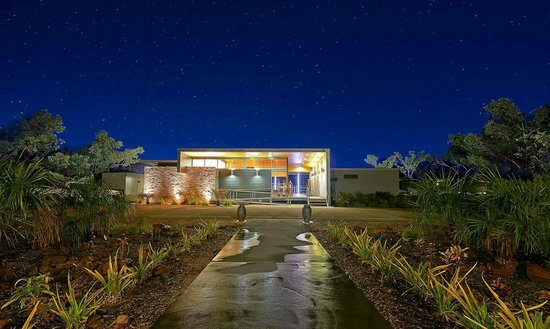 Located less than a minute walk from Pop Rocket Café, the hot springs are the perfect day trip, equip with picnic facilities and the scenic walking track all encased in bewitching natural vegetation. 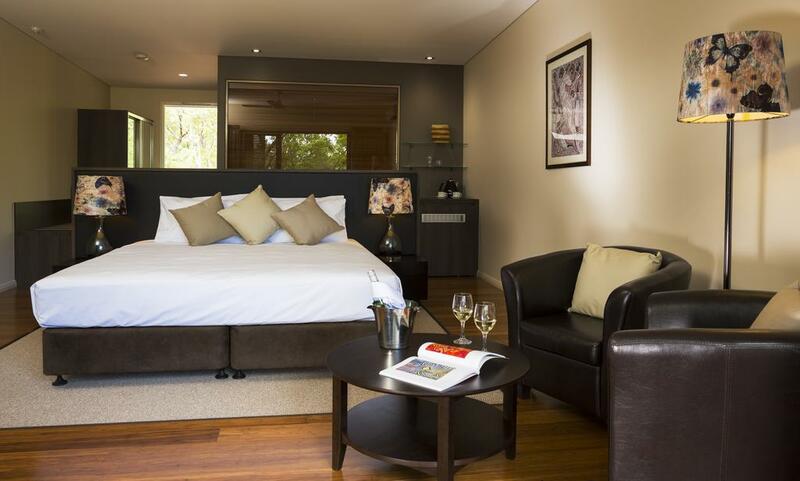 Found within the natural walls of Nitmiluk National Park, Cicada Lodge will be the highlight of your stay in Katherine. Equipped with air-conditioning, room service, housekeeping and a swimming pool; at Cicada Lodge guests will be amazed by the private sanctuary embracing its ancient landscapes and culture –guaranteed to be an experience of a lifetime in Katherine. 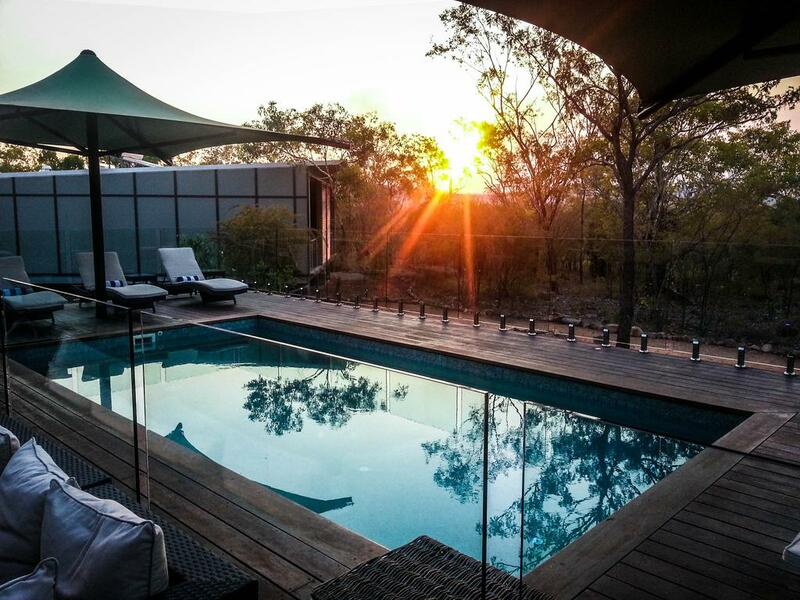 From $325 a night, guests will be able to enjoy every moment from sunrise to sunset on their private balconies overlooking native bush land all while welcoming the sounds of nature. 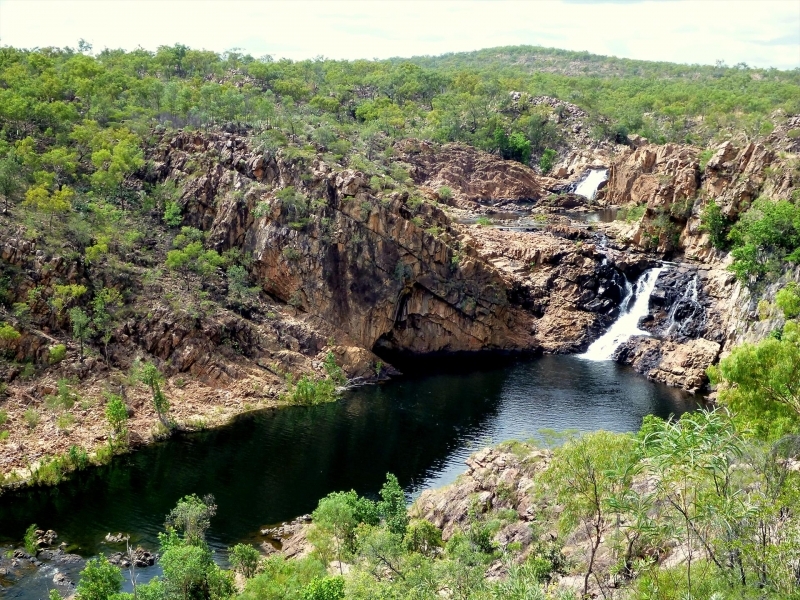 South-west in Nitmiluk National Park is the iconic Edith Falls, perfect for swimming, snorkeling and overall exploring. 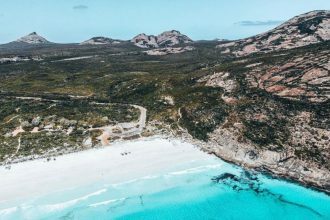 Also home to a campground for a more natural and adventurous approach to accommodation; guests will be amazed at the short distance from campsite to the natural plunge pool. From $10 a night, per person, visitors will have access to flushing toilets, showers, barbeque facilities and clean drinking water.